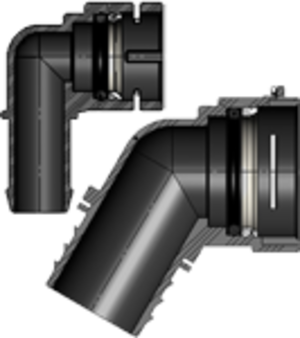 The TWIST II was brought to the market to connect plastic air intake or cooling system pipes in order to get leak-proof connections. 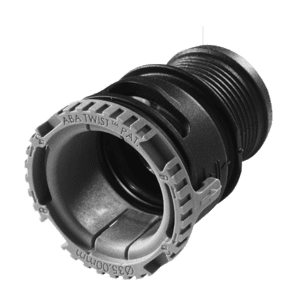 By using the TWIST connector system, you can combine your design with plastic, aluminum or steel tubes. Flexibility and freedom of design are key words when systems with integrated TWIST connectors are engineered. 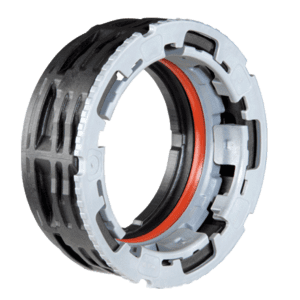 TWIST connectors are engineered, eliminating leakages and helping reduce weight.